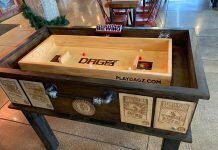 Playing games in a bar environment is a classic pastime that has endured for generations and, incredibly, the activity seems to be as popular as ever. 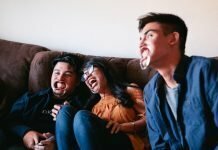 A huge number of people in recent years have discovered how friendly competition can be a whole lot of fun, bringing a few laughs and a bit of atmosphere to a much-needed night out. 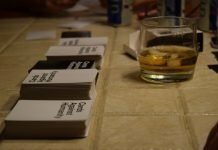 A deck of playing cards can be a vital tool when it comes to bar games, as they can, of course, be used for a range of different activities. While we have touched upon some of our favorites elsewhere on the website, an absolute classic that we left off that list is undoubtedly blackjack. Based on the simple objective of beating the dealer, the card-based casino classic is one of the best-loved games in the world and is sure to be a hit with friends. But what are the key things you should bear in mind if you’re planning to play on your next night out? 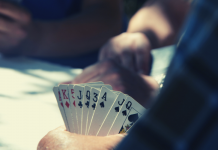 While there are few guarantees that you will always be successful in blackjack, spending some time playing it is, of course, a great way to prepare for your next friendly game. Heading to online casino sites like Jackpot City is strongly recommended, with such sites offering you a chance to try your hand at the game and get to grips with a few strategies ahead of your next meeting with your friends. 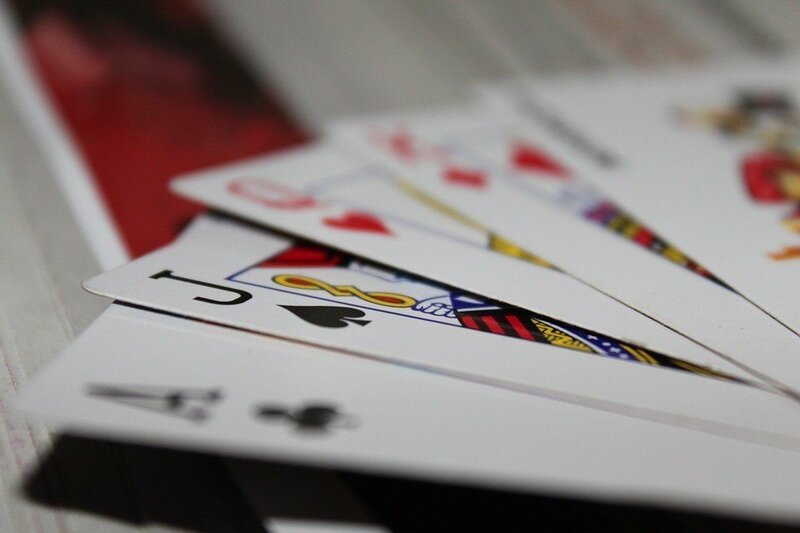 Whether you’re an experienced blackjack player or a beginner in the world of card games, it is also useful to learn a few variations in case you want to switch up the action and try something a little bit different. Like this page on card values in Canadian blackjack outlines, there is a range of different types of blackjack which have developed down the years. 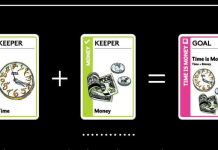 For example, Spanish 21 is played with several decks of cards with the 10s removed, while Blackjack Switch gives players a chance to change the second card in each hand. 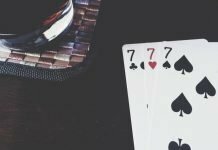 Whether you’re playing blackjack in a casino, bar or even at home, it can, of course, get quite tense and competitive at times. This can particularly be the case if money is involved, so think carefully about the rules you set around play and ensure everyone understands them before you start. The key point of playing games is to have fun*, so keep it friendly and ensure everyone involved is able to enjoy themselves. *Of course, keep in mind that, depending on where you’re playing, it may be illegal to play for even small stakes in a bar environment, especially if it can be construed that the owner derives a benefit from the games. If this is a concern, just play for fun. 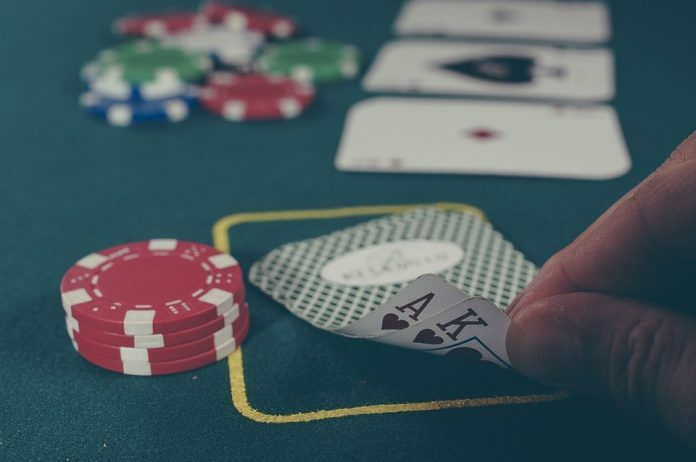 Blackjack may be best known as a classic casino game which grew massively in popularity from around the 1960s, but it is also well suited to being enjoyed away from the glitz and glamour of such establishments. Whether money or simply pride is at stake, the game is undoubtedly a great option for relaxing and enjoying a few laughs in the bar. We hope the tips above go some way towards helping you plan the perfect barroom blackjack experience.